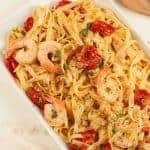 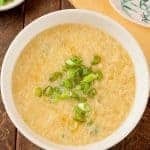 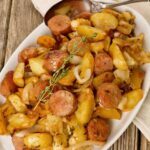 Our condiment recipes include a variety of flavorful sauces, marinades, rubs, chutneys, salsas, pestos, spice blends, dressings and more. 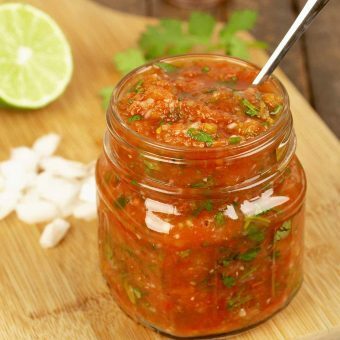 Better than store-bought and practically as easy, this simple recipe for homemade salsa gets it’s bright flavor from fresh-squeezed lime juice, jalapeño pepper and cilantro. 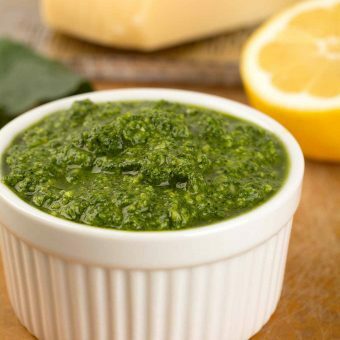 This easy variation on classic pesto is made with kale, parsley and toasted walnuts to make a flavorful sauce that can be used in a variety of ways. 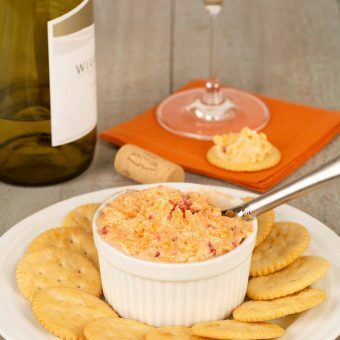 Perfect for serving on crackers or sandwiches, our pimento cheese recipe is a classic combination of cream cheese, sharp cheddar and pimentos. 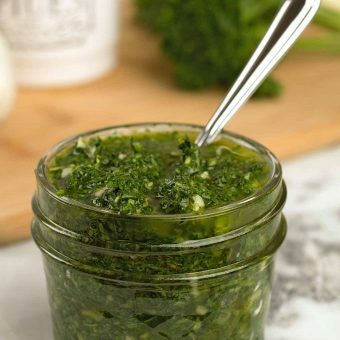 Perfect for serving with grilled beef or chicken, our recipe for chimichurri sauce is a boldly flavored combination of finely chopped parsley, cilantro, garlic, vinegar, oregano and a dash of hot sauce. 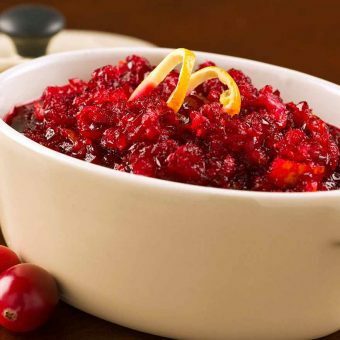 Fresh, sweet oranges, fresh cranberries and sugar are all you need to make this simple condiment that tastes great served alongside roasted or grilled poultry and pork. 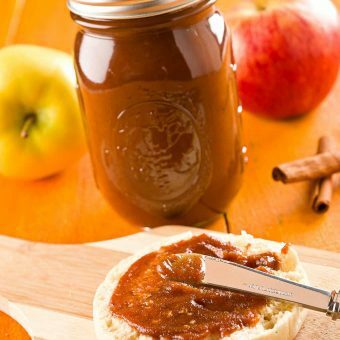 Cooked overnight in the crockpot, this rich, smooth apple butter recipe uses several varieties of apples, flavored with a subtle blend of spices and vanilla. 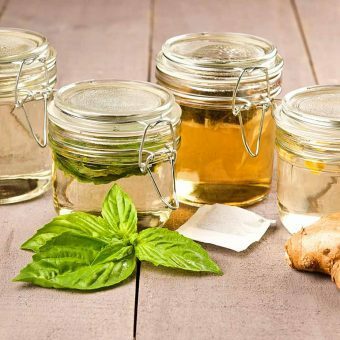 Here are instructions on how to make simple syrup, store it properly and prepare flavor-infused variations. 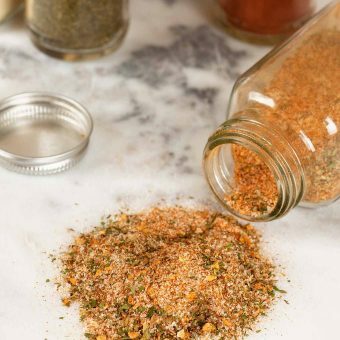 This all-purpose blend of salt, spices and herbs is versatile enough to use on a wide variety of foods including roasted vegetables, meats, potatoes and salads.